If someone would ask me, “What is your greatest wish or dream?” I would answer without any delay or hesitation – to spend more time with my family especially with my Mom. They say that mothers would do anything for their children. You’re no different. I once detest your kindness and compassionate heart whenever you give your own food for others. You can’t stand doing nothing and would always consider other’s benefit before your own. People love and respect you because your kindness shines wherever you go. I may not have a luxurious life growing up but I’d like to thank you for the abundant love and affection. You’ve never condemned my ways in spite of my selfishness and defiance. You allowed me to dream even if my dream was too high for you. Ma, when you left and entrusted to me the responsibility to take care of my only sister and dad, I thought everything will be better. We can finally get back on our feet and pay all our debts but your absence put a hole in our hearts. It made us feel lonely and incomplete. Our picture together in 2012. Months gone by up to years, there were holidays; Christmas, New Year, Birthdays, and Fiestas and so on…I always feel the longing of having a vacation or even just a tiny celebration with you together with papa and lagit. Eat together and attend mass together. From then on, it has always been my driving factor to work hard so you can go home. There were times that I blame my dad for everything that happened to us and it affected my view towards men. The hardest part was when I started to blame myself because I couldn’t provide the life that you deserve. Mom, this is a letter of love and hope. I always pray to God Almighty for more years, more holidays and memories to spend with you. I’m sorry for all the troubles I caused when I was a child. Thank you for not giving up on me, for loving me unconditionally, and supporting me through everything. Please don’t be too hard on yourself and think about your own safety and happiness. It is not bad to think about yourself. I am so excited to spend more memories with you, more holidays, and more pictures and travel together. 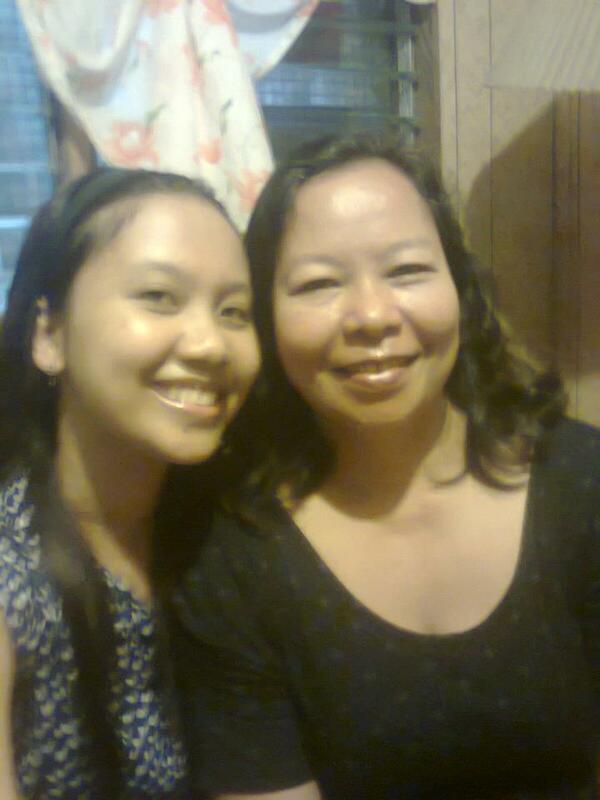 I love you so much and I am blessed to have a mother like you.